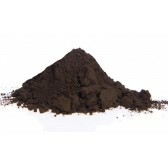 Cassel extract is obtained from lignite. 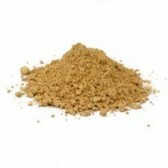 It is reduced to flakes and is used to color wood. 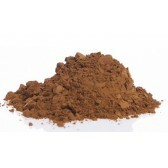 It is soluble in water ideal for making walnut stain. 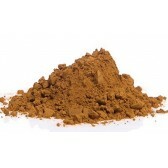 The brown SB is a red brown orange shade. 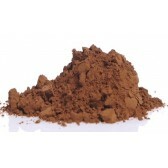 It is obtained by mixing natural sienna, calcinated sienna from the Ardennes and black iron oxyde. Compatible with all binding agents. 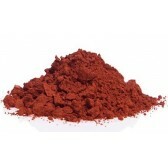 Rouge red is a mixture of slate with natural red iron oxyde which can give an "antique pink" shade when used in lime. Compatible with all binding agents. 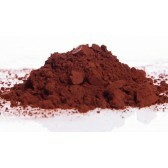 The purplish red Van Dyck brown is obtained from natural iron oxyde and calcinated sienna earth. Compatible with all binding agents. 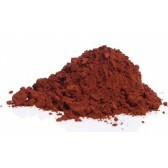 This natural red iron oxide with a strong coloring power is obtained from the natural red iron oxide Madras (India). 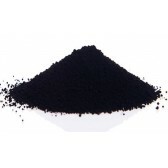 Compatible with all binding agents. 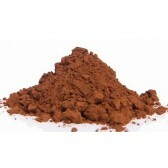 This natural ore from Madras in India is ground in our mills to give a deep and very coloring red. Compatible with all binding agents. 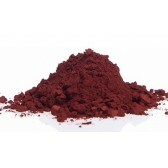 This pigment is obtained from ore from Madras and has a red brown color. Compatible with all binding agents. 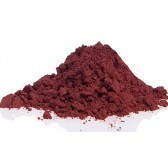 This pigment serves for a color that has been created and used by the "Association Terres et couleurs" to repaint doors of the mansions in Richelieu, town in the Touraine region. 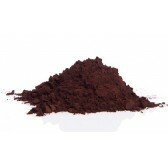 Compatible with all binding agents. 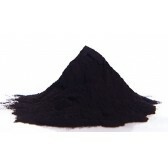 This black vine pigment is a natural block iron oxide ore from Germany. 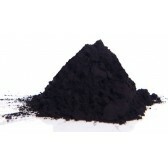 It has a good covering power and gives a slightly bluish black color. 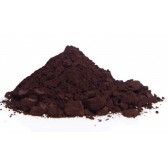 Compatible with all binding agents. Mineral from Germany. 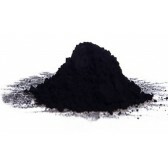 It gives a dark charcoal grey pigment. Compatible with all binding agents. 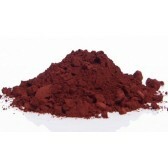 Pure natural iron oxide with a good light fastness and stable in all binding agents. Compatible with all binding agents. 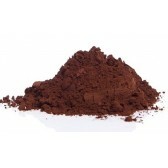 Natural iron oxide from our quarries in the Ardennes. 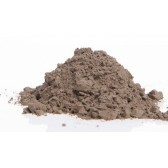 It is widely used for the reconstruction of stone, plaster and coating production of "stone" color. Compatible with all binding agents. 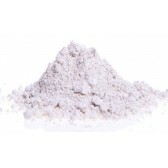 The "slate" pigment is obtained by grinding pure shale extracted from the Ardennes. 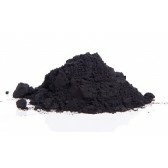 This pigment is very transparent and develops its full effect in tinted coatings. Compatible with all binding agents. 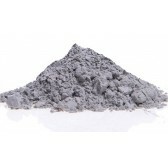 Made from the slate of the Ardennes, this old gray is very covering and can be used in patina which is very trendy now. Compatible with all binding agents. 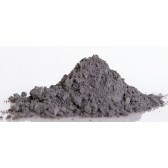 Mixture of slate and natural black, this charcoal pigment gives beautiful marble effects in stucco. Compatible with all binding agents. 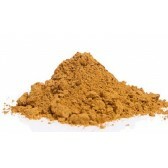 This ocher is extracted from quarries in Puisaye (Burgundy). 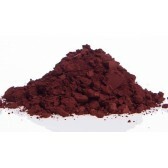 It is a mixture of iron oxide, kaolinite and goethite. Compatible with all binding agents. 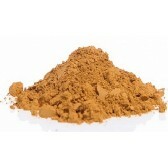 This ocher is extracted from quarries in Puisaye (Burgundy). It is slightly more red than the yellow ocher N° 2020. Compatible with all binding agents. 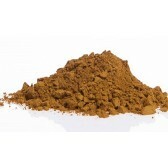 This ocher is extracted from the quarries in PUisaye (Burgundy). 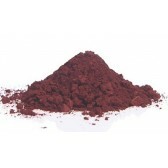 This red ocher is obtained by calcinating yellow ocher at 700°C. Compatible with all binding agents. 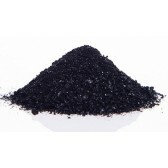 This pure hematite is extracted from the quarries in Puisaye (Burgundy). It is red with violet shades. Compatible with all binding agents. 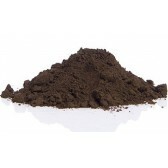 Made from the slate and sienna from the Ardennes, this greenish grey pigment is used for aging and coating. Compatible with all binding agents. 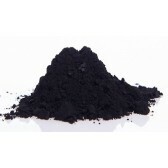 This is a carbon black.